Social media has become an integral part of our everyday lives. Currently, 2.789 billion people out of 7.476 billion of the total population are active social media apps users. Furthermore, the penetration rate is steadily increasing: according to recent research, its annual growth rate is currently at 21%. This means that there are still plenty of opportunities in the social media market, despite the presence of such undisputed industry leaders such as Facebook, Twitter, Instagram and the latest sensation Snapchat. Entering this competitive market is not an easy task. Let’s consider the following aspects of social media app development. All social media apps have something in common. Even if you have a concept that is absolutely 100% unique, the chances are you will still need some basic features to make your app work. Most often these elements are used as a foundation, with more advanced and outstanding capabilities implemented on top of it. To start with, you should provide an easy and convenient way to access your product. In this case, registration with other social media accounts might speed up the process. Most of your users are already using Facebook, Twitter or Google+, and applying this feature will allow your users to sign up with your app in less than 2 seconds. The ability to import users’ data and contacts from other networks is also a good way to increase the number of your app users. Personal accounts are very important for every social media app: they help your users identify themselves and improve the credibility of the content they share. This might be a simple profile with a picture, username, and short bio, or it could contain more detailed information about the user, such as: interests, preferences, location, number of followers/friends and recent activity. The ability to “friend” or “follow” other users is what makes your product a social media app. To become friends, the users typically need to approve this action, while following is usually a one-way process. Alternatively, the users can connect based on their interests, groups they belong to, or their location. Some apps even offer you the ability to add your friends from other connected networks. Probably the most important feature of any social media app is the opportunity to upload or create content, be it text, images, videos, audio, or all of the above. You can keep it simple, like Twitter or YikYak, allowing only a limited amount of text to be shared. On the other hand, you can go big and offer more capabilities, like photo filters, stickers, or even live streaming, for instance as in Periscope. A huge trend in social media (pioneered by Snapchat), are posts with a limited lifetime: they disappear after a specific amount of time. This is where the content can be found. News feed typically includes the updates from your connections or subscriptions, while there might be some selection of trending content from other users outside of your social media app. 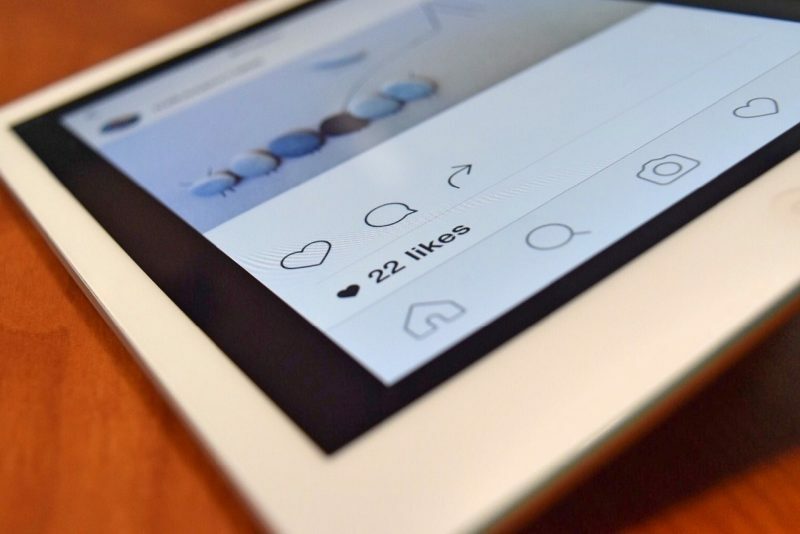 You can show the content in chronological order or use complex algorithms to customize the feed and arrange the news based on its importance to a specific user. For example, Facebook, Twitter, and Instagram are arranging their news feeds from the most to the least important. Some apps also offer personalized content suggestions, using machine learning algorithms to determine your preferences and interests. To create engagement within your app, you need to allow your users to interact with the published content, i.e. like, comment, repost it, or reply to it. This helps create a community within your application and keeps your users engaged. Indeed, why share something, when you don’t even know if anyone has seen it? By offering search capabilities, you allow your users to enlarge their networks and discover other content they might like. They can search other users by name, gender, age, location, interests, or join groups they didn’t know existed. Contextual search can help users find relevant content: in this case hashtags or a keyword search is probably the most useful feature. Pinterest is a nice example of an advanced search option: it has all content divided by topic, so you can go to Gifts or Art and browse all the images that are relevant to the topic. Moreover, you can use keywords to find something more specific. Some social media apps can do without this feature. However, chat gives a new level of interpersonal communication, especially in social media. This might be used as a room for confidential discussions, unlike comments that are visible to other users. Not everyone uses private messages on Twitter, however, Facebook chat has grown to such an extent that the company decided to launch it as a separate app, Messenger. elements of gamification (just like Swarm app). When considering the options for mobile app development, first of all you will need to decide which platform(s) you need to target: iOS or Android. 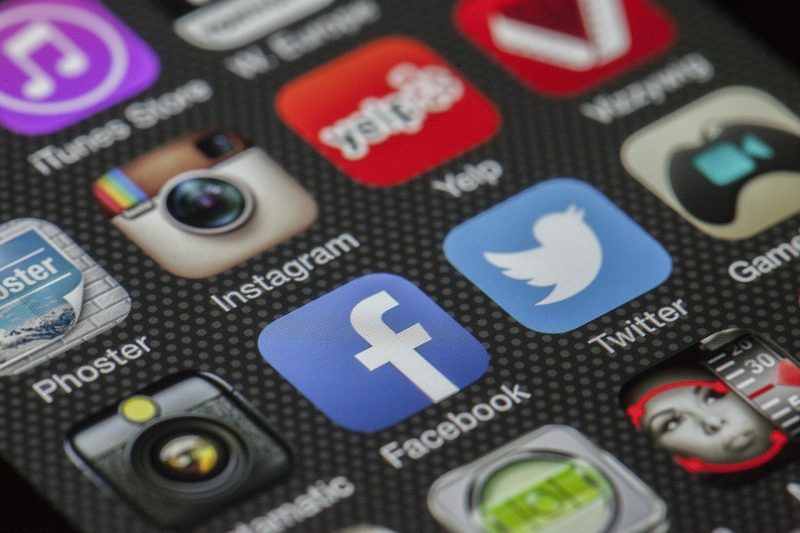 While building a cross-platform application might seem like a good idea, social media apps are not the best use case for this technology stack. Cross-platform apps tend to be less performant than native ones and they often have a poor UX. Many popular applications were initially launched on one platform and then ported to another (e.g. Instagram). However, to make the right choice, you need to consider such aspects as localization, your target audience, market fragmentation and development complexity. Read also: iOS vs. Android. Which platform should I build for first? If you decide to go with iOS first, you will face yet another dilemma: which technology stack you should use? To make an informed decision, you first need to consider all the benefits of Swift vs Objective-C for iOS app development. As for the backend, or server-side programming, the choice of technology stacks is even greater. We typically recommend using Ruby on Rails or PHP for social media projects. Both of these tech stacks provide a number of useful tools, and gems/frameworks that can significantly speed up the development process, while still providing high performance, and reliability. Additionally, multiple third party integration for authentication, sharing, payment processing, emails, SMS, and push notifications should be decided separately. Regardless of the backend technologies you use, your app’s database needs to be scalable and ready to process multiple queries at a time. We would recommend PostgreSQL – an open source database, designed specifically for high-volume environments, extensible and reliable. The admin panel provides access to all the data your app can source: from the number of active users, to their activity and content they share, or the posts they interact with. Using third-party analytics tools, you can study users’ behavior and find out how they interact with your app. This might provide you with valuable insight into what your users really want, and with such, you can improve your app accordingly. Additionally, the admin panel is a must-have tool for apps with user-generated content. It gives you control over your users and the content they share. If someone violates the app policies or posts abusive content then you can easily remove it altogether. When building an app for such a saturated market, you should start by conducting competitive research. By analyzing the market trends, you can predict what is going to be “the next big hit” and capitalize on this knowledge before your competitors do. Read also: Which cooperation model to choose? In order to test your idea and verify your assumptions before you invest heavily into your product, you should build an MVP first. By implementing a limited set of features first, you will get feedback early in the process, which allows you to adapt your product better for the end-users’ requirements and needs. Don’t forget to read about these 7 mistakes you should avoid when developing an MVP. Among the features that can make your MVP start successfully are user engagement and analytics tools. While your app’s core functionality is obviously a must-have, user engagement is often overlooked, or not prioritized. However, getting a user to install your app is not enough: over 80% of your users will churn sooner or later. With that said, it is necessary for you to optimize your MVP for user retention in order to get enough data about user behavior and requirements; namely, smart onboarding, integration with the other social media platforms and social networks, gamification, user re-engagement with push notifications as well as emails. 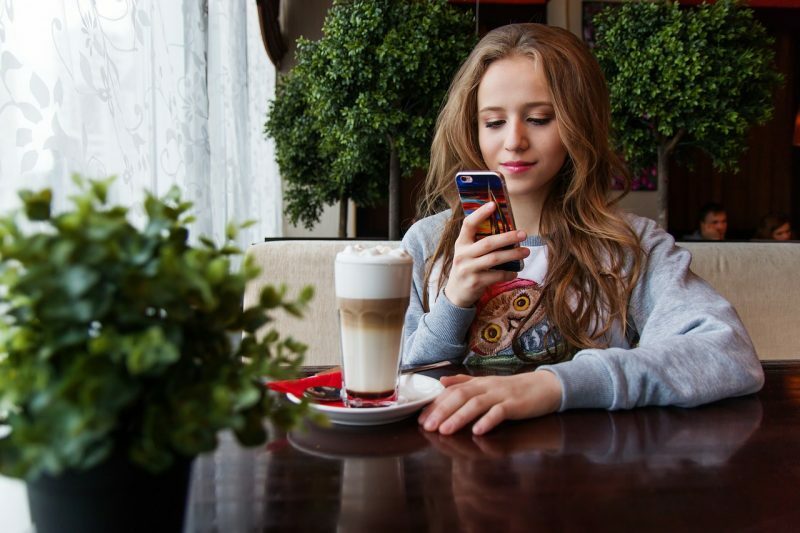 Using mobile analytics, you can source real-time data from your app, including: the number of active users, their activity, preferences, and perform behavioral trends analysis. You can use third-party analytics tools (Google Analytics, Flurry or Localytics), to help you make sense of all that data. As a result, you will get actionable insights about what you users really want and will be able to further improve your product. While UX/UI design and development will depend specifically on the product, there is one element of a successful app development process – quality assurance. Due to a large number of various devices, screen resolutions and mobile OS versions, testing helps you optimize your application for the best compatibility with the most popular environments and devices. Besides functional testing, load testing should be used to verify that app performs equally well with 1 active user or 1,000,000. This is especially important for social media apps. 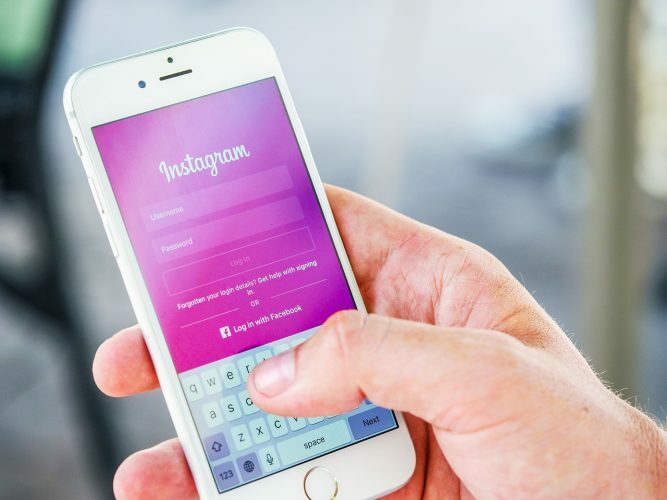 Even if you get all the parts of the app development right, it will be hard to make a new social media app popular without a good marketing campaign. How are the users supposed to find your app among billions of apps in the store? Thus, proper marketing is a must. Plan your campaign in advance, so that when you launch your product there is a certain audience that can test it and provide valuable feedback. Platforms like ProductHunt or PreApps allow you to prepare the ground for your app’s release. At the end of the day, the number of active users is the major definition of your app’s success and its future growth. Have a great app concept in mind but don’t know where to start? Book a free consultation with our specialists.